ISM (International Safety Management ) Code is mandate for any Ship Manager or Ship Owner and whether done internally or done by an outside ISM manager, shall be monitored and controlled . However more importantly, the proper incorporporation of the company's policy and drefting the right procedures are the key factors for successful audits. 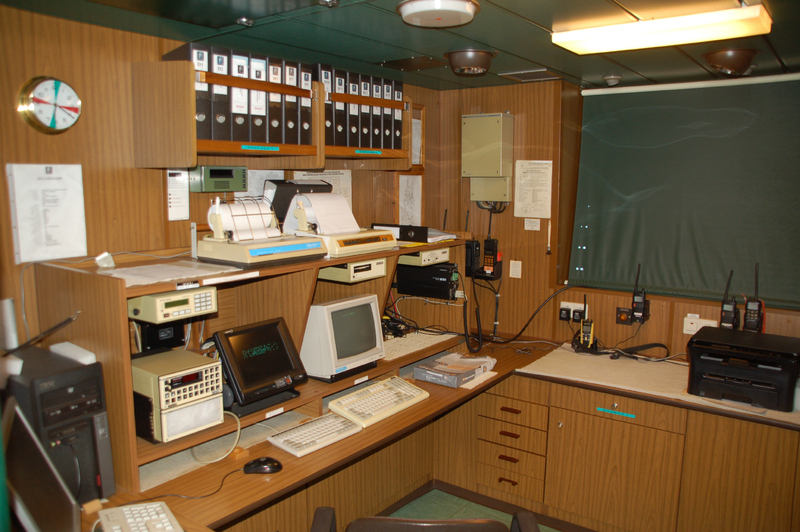 In Ship and Cargo Care, we provide you with what you need to receive your DOC (Document of Comliance) and starting your own Safety Management System . Ship Internal audits, preparation for External audits, corrective actions and closing of non-conformities are discussed and co-ordinated. In the same way, the training of shore staff, Internal auditing and compliance with the new regulations and changes in the ISM Code is consulted and carried out.